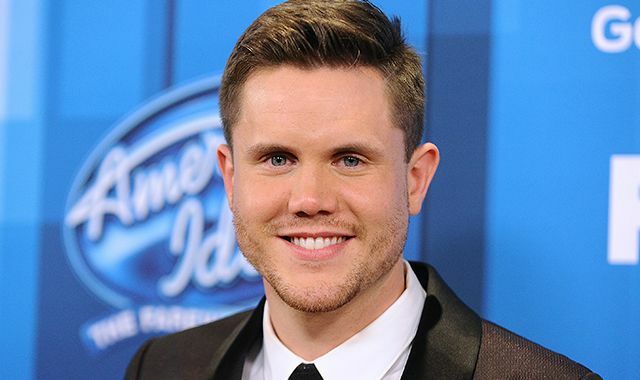 Trent Harmon is an American singer and TV personality who gained fame by winning the fifteenth season of American Idol. Trent Harmon was born on October 8, 1990, in Amory, Mississippi, United States. He attended Amory High School and at the University of Arkansas-Monticello. Due to his low personal profile his affairs and past dating are unknown. Trent Harmon released his debut self-titled EP on December 9, 2016, which features two tracks “Falling” and “There’s a Girl”. Both singles charted at number 27 in the US. He hasn’t appeared in films yet. In 2015, Trent appeared as a contestant in the American reality show, American Idol Season 15, and ultimately went on to win the season title. His net worth is currently unavailable. He owns a Ford car that he received for winning for the 15th season of American Idol. Growing up, he began singing at the age of 5 when his mother taught him to sing “Amazing Grace” and singing in Church. He sang and performed through many musicals during school and college. Before getting into American Idol, he auditioned for NBC, The Voice in 2014. He flew to various places and performed popular numbers, but despite his amazing singing talents, he was rejected by every single judge. 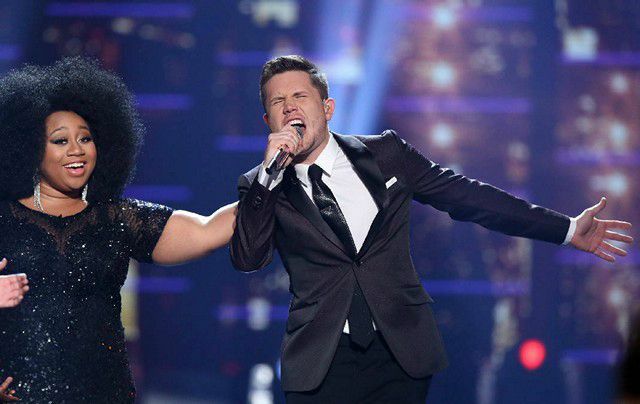 The rejection fueled his hope and began preparing for the American Idol. In the American Idol reality show, the judges were pretty impressed with his soulful voice and after hearing of his farm upbringing. He was the first RnB singer shown to be accepted by the judges in the season.